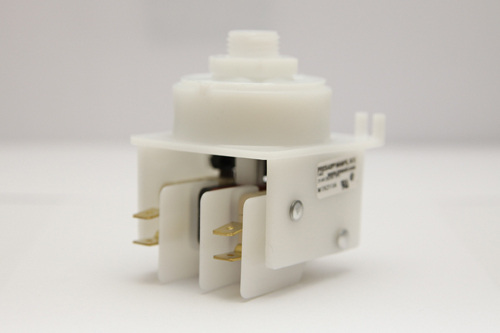 MTK211A - Magictrol Air Switch, Three Function Air Switch..
Additional Description: MTK211A Magictrol Air Switch. Three function air switch, black cam. 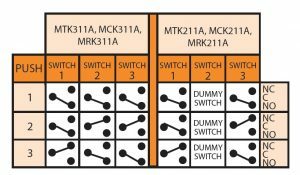 Sequential air switch is DPDT, 1HP@125VAC. In stock. Direct from manufacturer.